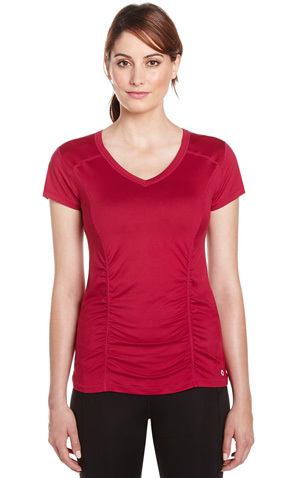 This versatile Hyba tee is for getting where you need to go in comfort. 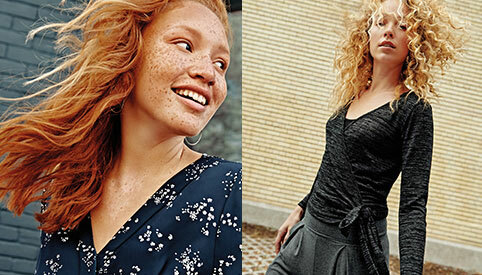 Perfect for layering, it features short sleeves, mesh inserts and back opening. 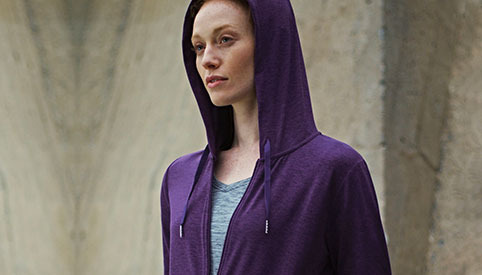 Did we mention it's also a great post-workout layer?